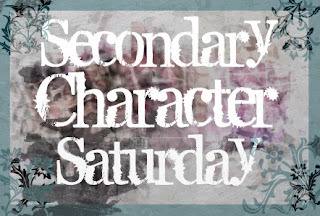 Hosted by Hannah @ In the Best Worlds, Secondary Character Saturday is all about celebrating the sidekicks in the literary world! Check in on Saturdays to see which secondary character is being highlighted and chatted about on each blog by visiting Hannah's site. Link up by leaving a comment on her post each Saturday. Enjoy! “Indeed. That pony collection isn’t nearly complete,” Carter mused. See? He's silly, smart, and totally wise. Gotta love that! So read this series if you haven't yet, because I will be revisiting these books for future SCSs with other characters :o) Happy Saturday!! OMG I'm so totally in! Haha. 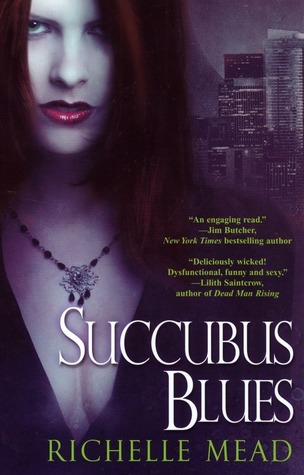 I haven't read this series - I have all the VA books too but I haven't read them yet. I think I might have to start here. Haha I already LOVE Carter. Be hot, dress like a hobo, drink wine out of the box, and occasionally say profound things and you have my heart =) Awesome post this week! Silly, smart, wise... and drinks wine out of a box with a straw? Yes, please! Sign me up now! Seriously, telling me about Carter has convinced me to add this series to my already overflowing TBR! What a great post! !